You're never too young to learn how to play smart with money. 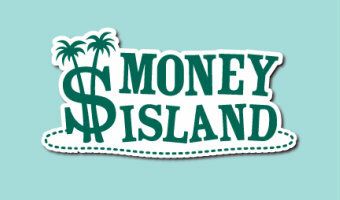 MoneyIsland teaches financial fundamentals using an interactive game. Kids go on quests in exciting places like Paris, Egypt, and Atlantis — and earn real-life rewards as they complete challenges. Surprise your kids by encouraging them to spend more time playing on your iPad®! They'll be so shocked, they won't even realize they're learning the ins and outs of financial responsibility.